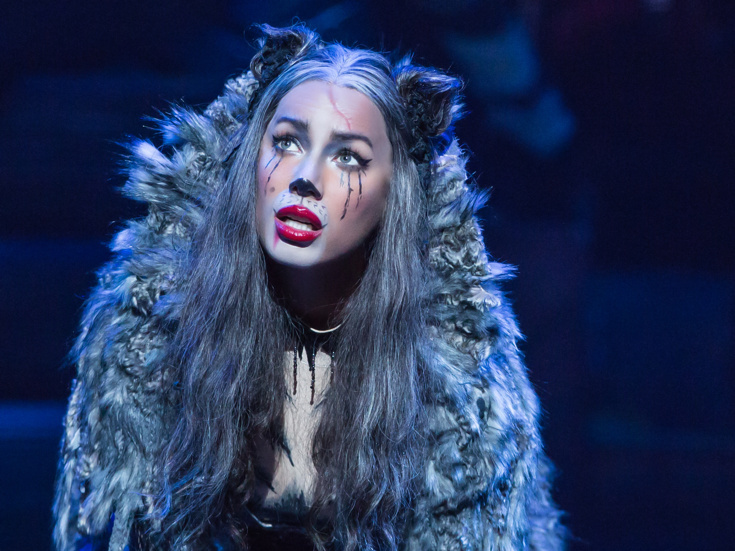 Leona Lewis can currently be seen at the Neil Simon Theatre as Grizabella in Cats, but soon, she must think of a new life (and she mustn’t give in). The Grammy nominee and X Factor winner recently took to Twitter to announce she will leave the revival in less than a month. No word yet on who will step into Grizabella’s paws following Lewis’ final bow. Andrew Lloyd Webber's long-running classic is back on Broadway!